We Heard the Demand, and Answered the Call! Over the past couple of years, Ryder Carroll’s Bullet Journalling system has taken the world by storm. By innovating a decorative style of organisation that anyone can learn, Carroll has created a community of modern journallers. 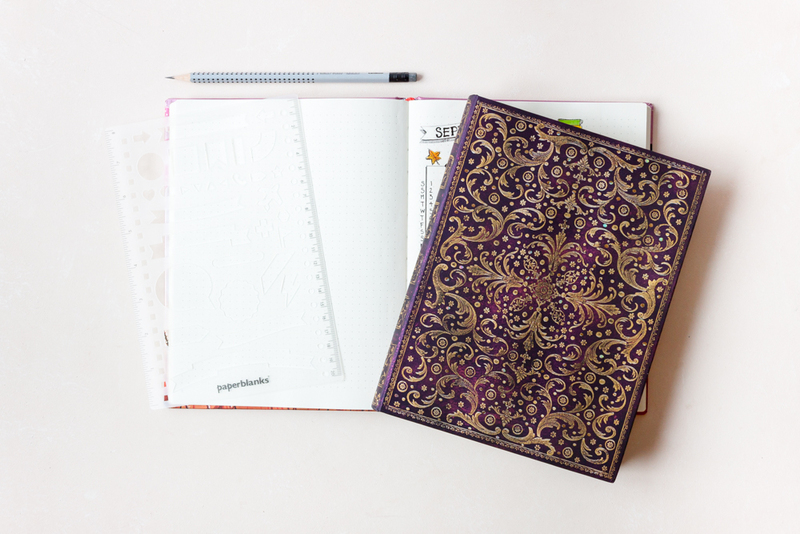 Just in time for back-to-school shopping, we are excited to release our first ever line of Paperblanks Dot-Grid Planners, designed with bullet journalling in mind. 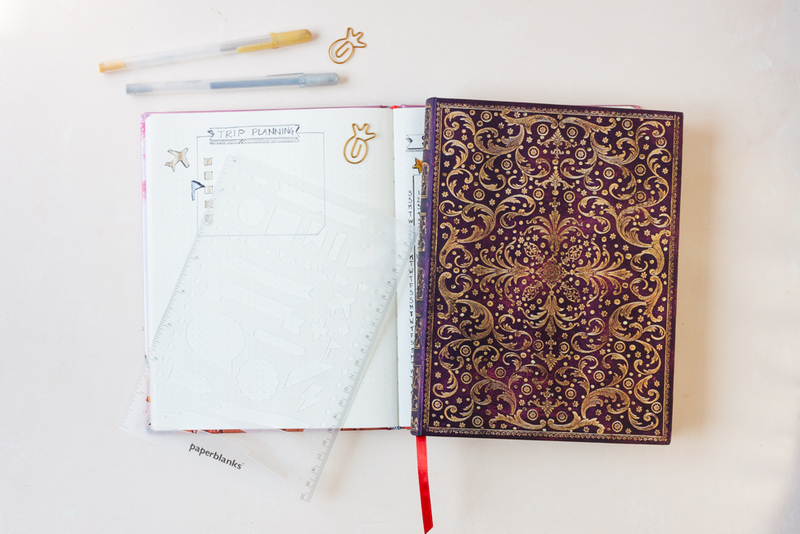 We believe that a planner holds a valuable place in our daily lives and connects our innermost thoughts to the outside world. The physical act of writing down a goal and seeing your ideas etched on a page keeps you tangibly connected to that intention. 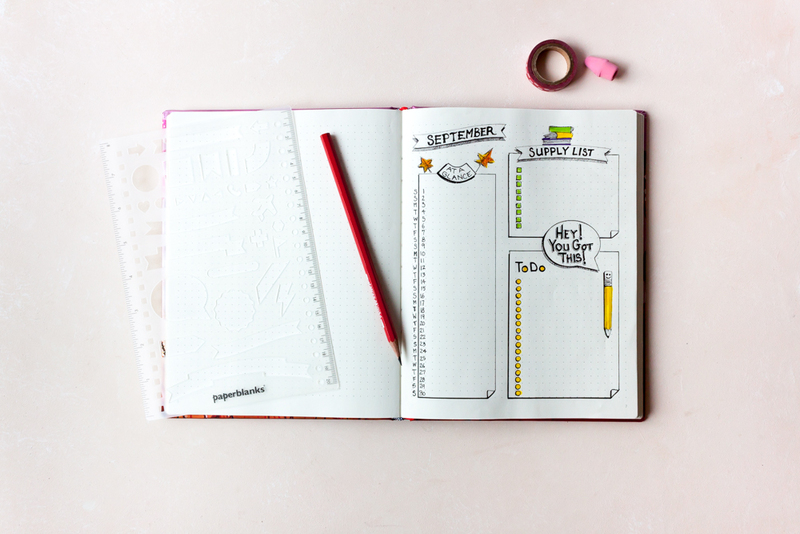 A planner is a place to remember the present and plan what comes next, while giving “future you” an opportunity to revisit the paths you took to get there. 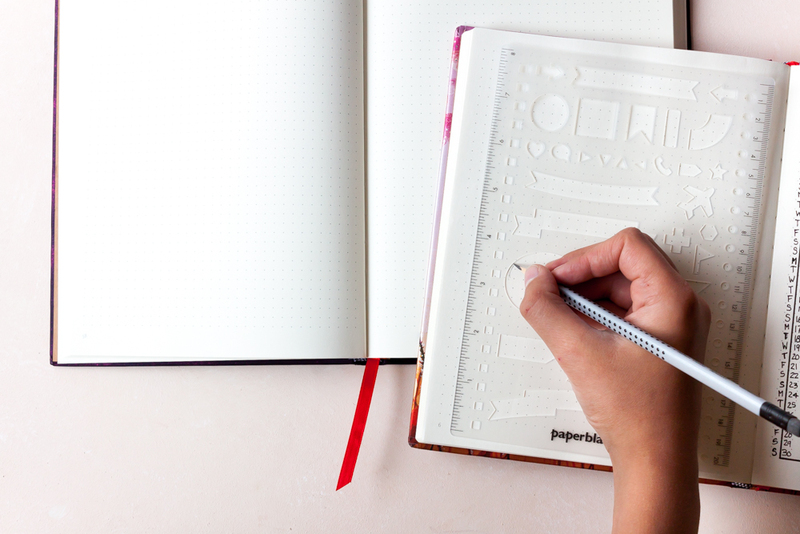 Our new Dot-Grid Planners will help you achieve your goals in style. 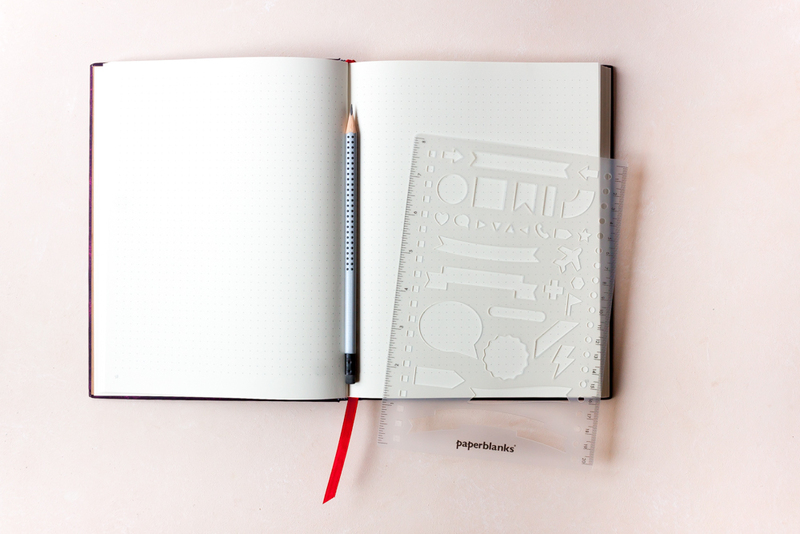 We’ve pulled together some of the best parts of a dot-grid interior, added a few features of our own (including a specially designed stencil) and packaged it all inside your favourite Paperblanks covers, creating a one-of-a-kind journalling experience. Sketchbook Saturday: Which Artist Archetype Are You?